On Renihilation, Liturgy made use of simple song structures, and concentrated on sustaining a blindingly high intensity level from start to finish. Aesthethica, a more controlled and polyvalent effort, finds the band operating at multiple levels and using more varied forms. The music is both elaborately crafted and chaotically performed. Songs often begin in the form of a simple chant or hypnotic abstraction, then evolve into something dense and complex. A constant sensitivity to the states of attention that different musical patterns activate and foster, yields a paradoxical result: the more complex the music, the simpler the message. Cycling through the fundamental modes of being: stasis, chaos, repetition and entelechy, Aesthethica is a metaphorical exercise in affirmation. The record is a unified whole. A major concern, sonically and lyrically, is the question of what it is to be meaningful, and how intensity relates to emotion or affect. 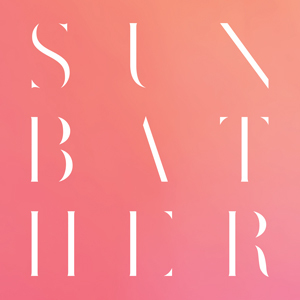 Many of the songs activate and manipulate cliches relating to heroism, tragedy, hope, and so on by connecting black metal techniques to the spirit of film score writing (Vangelis, Badalamenti) and post-Romanticism (Scriabin, Sibelius). “High Gold” presents a vision of apocalypse, “Harmonia” presents a judgment on the meaning of life, and so on. The resulting collection of songs, at once, embodies and transcends these tropes. The music is supersaturated with lofty melodies and lyrics, bursting with frenzied execution, and builds to a boiling point of chaos, distorting all meaning and distilling to reveal the raw core of pure sonic joy. 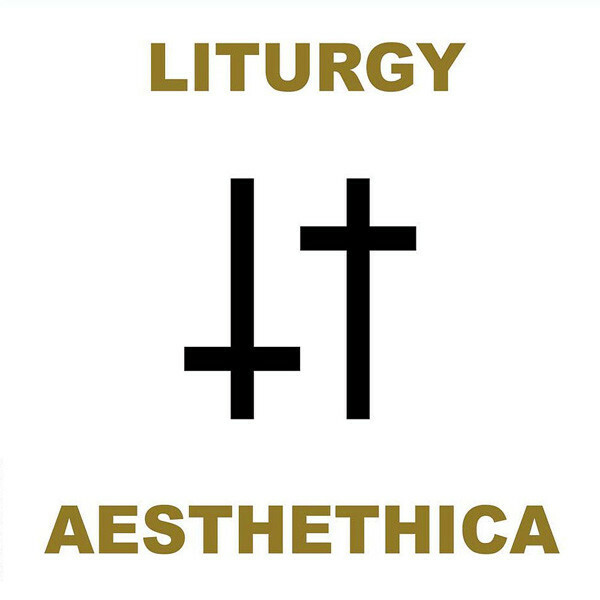 Liturgy surrounds these fractured islands of meaning with a sea of a-signifying ritual repetition and sound (Branca, Sleep, Lightning Bolt). Tear at the seams of the straitjacket of ordinary life, release the energy from the field of potentiality that it binds, enter the realm of the good and the beautiful, so commands Aesthethica. Highly technical musicianship, poetico-mystical gesturing, and a minimal directness; all singular elements, whose interactions and reactions are contained in and bursting from a black metal framework. Revelatory contrasts presented in an intensely physical performance whose energy is palpable and whose abatement is as illuminating as its arrival.